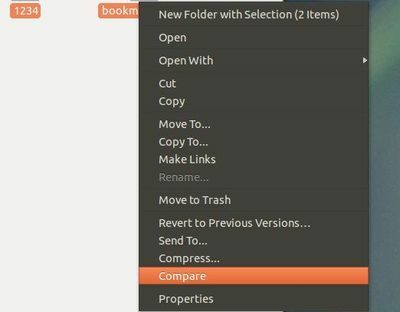 This simple tutorial shows you how to add ‘File Compare’ option on Nautilus’ context menu in Ubuntu 13.04 Raring Ringtail. There are a few tools in Ubuntu allow to compare files or folders, such as Meld Diff Viewer, Kdiff3. 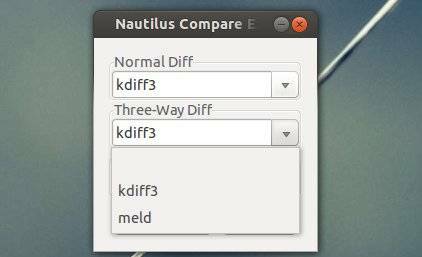 Nautilus-compare is a simple plugin that integrates them with Nautilus file browser.